We offer a large selection of public restroom accessories and equipment for all your retrofit, remodeling, and new construction needs. 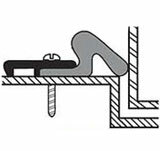 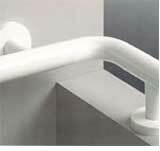 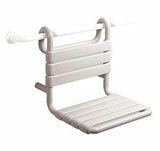 HarborCitySupply.com's line of public restroom equipment includes grab bars, shower seats, safety handrails, toilet partitions, shower partitions, changing stations, hand dryers, and mounting hardware. 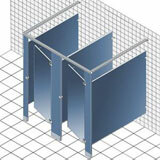 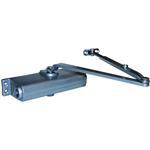 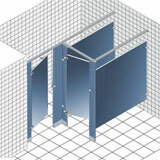 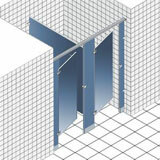 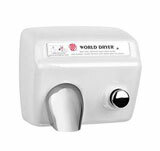 Our large selection of public restroom equipment is ADA approved and is great for all your public bathroom needs. 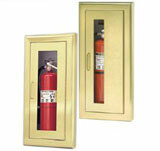 We sell commercial hardware including access doors, fire cabinets, fire extinguishers, exit door panic bars, sliding door hardware, door seals and gaskets, and door closers. 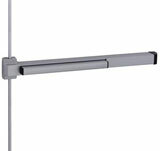 HarborCitySupply.com has commercial hardware for all your retrofit, remodeling, or new construction needs to complete any project. 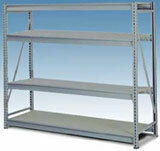 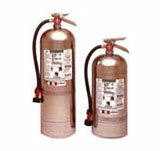 With a complete line of fire safety equipment, our commercial hardware can add looks and safety to any building. 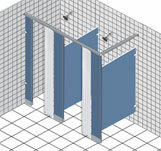 At HarborCitySupply.com, we offer a large selection of bathroom partitions, privacy screens, shower stalls, and toilet partitions for all your retrofit, remodeling, and new construction projects. 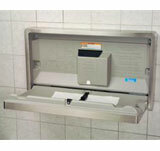 With a large number of sizes, finishes, materials, mountings, and configurations including in corner, between walls, free standing, and alcove, our complete line of ADA approved toilet compartments are sure to fit all your public restroom needs. 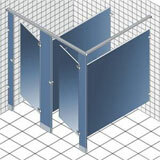 Our extensive line of bathroom stalls, urinal screens, privacy partitions, and shower stalls will add sturdy privacy and make any bathroom handicapped accessible. 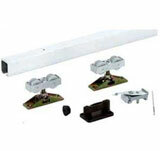 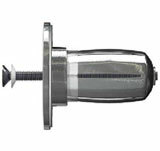 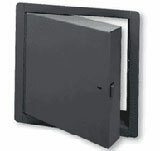 We offer a large selection of locker room accessories for all your retrofit, remodeling, and new construction projects. 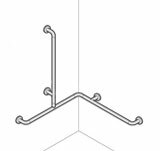 HarborCitySupply.com's line of locker room hardware includes lockers, grab bars, shower seats, toilet partitions, safety handrails, storage products, changing stations, shower compartments, hand dryers, and mounting hardware. 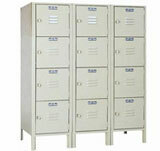 Our locker room equipment is a reliable way to add storage solutions to any locker room and help make any locker room handicapped accessible.